The goes without saying, content is key. Writing a good and interesting article is the most important part in getting people to visit your site and read your articles. because otherwise you forgot how you’ve accomplished something. With the last rule in mind I would like to inform you that your visitors are lazy and unfaithful. Big chance they found your article via a search engine or forum, visitors are information hungry. If your visitor think they can’t find the information they’re looking for within four seconds, they will leave. Visitors don’t care you are a respected author who invested days work in an article. Write in readable English. This goes two ways: 1) limit the use of academic or rare used words which only native English readers would understand 2) translated sentences are better than words, Dunglish is readable for the Dutch, the rest of the world can’t. Google Translate is a good start, nothing more. Let’s start with the first topic, optimizing your site for search engines like Google or Bing. This is called search engine optimization or SEO, it is a study on its own. I’m not a subject expert, Joost de Valk is. He has written numerous articles about SEO, I recommend reading the The Definitive Guide To Higher Rankings For WordPress Sites. Joost de Valk is also known as Yoast, he is the author of the WordPress plugin WordPress SEO by Yoast. If you’re interested in optimizing your WordPress site, I highly recommend his plugin. I’ve replaced the built-in search tool by Google Custom Search for two reasons 1) content on your site is indexed faster 2) it reduces the resource usage on your site, resources of Google are used. I’m using this WordPress plugin on my site. If you’re writing articles you probably want acknowledgement for the work you’ve done. The reader of the article you be able to know who the article wrote and (possibly) how they can contact you. If you blog using WordPress the author is mentioned by default in one of the first lines of the article, but it doesn’t tell the reader anything about who the author is or what he does. You can create an “about the author" page and link to that page from the menu, but most readers won’t click that link (they’re lazy and unfaithful, right?). For sites with multiple authors probably won’t work out either. Information about the author can be included in each article (at the bottom or on left/right side with a widget) by filling in “About Yourself” in the user profile in WordPress (Dashboard > Users > Your Profile). I’ve used the WP About Author plugin from Jon Bishop to show a nice fancy box with information about me. The nice thing about this plugin is that is uses the information from the WordPress User Profile for links to the “Follow Me” buttons like Twitter, LinkedIn, Google+ and more. This way readers can get more easily in contact with the author. The image shown in the “About the author” box is retrieved from Gravatar based on the E-Mail that is linked to the WordPress User Profile. So how do you make sure that not only the reader of your article know the author, but also ensure it is acknowledged by everyone else? 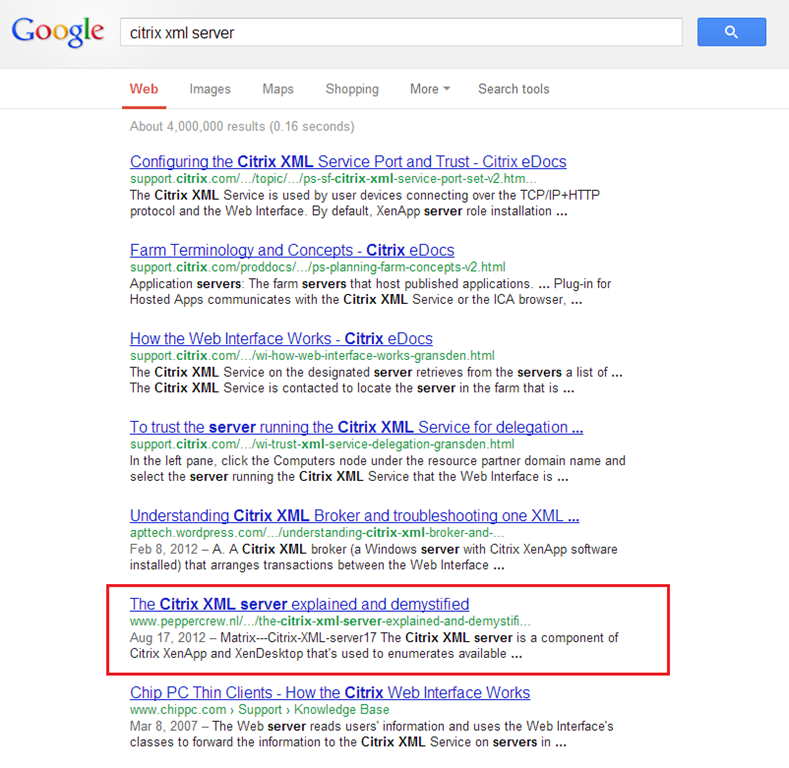 Google has recognized this problem and introduced Google Authorship. With Google Authorship you need to create a circuit of verified trust linking your articles with your digital identity on Google+. 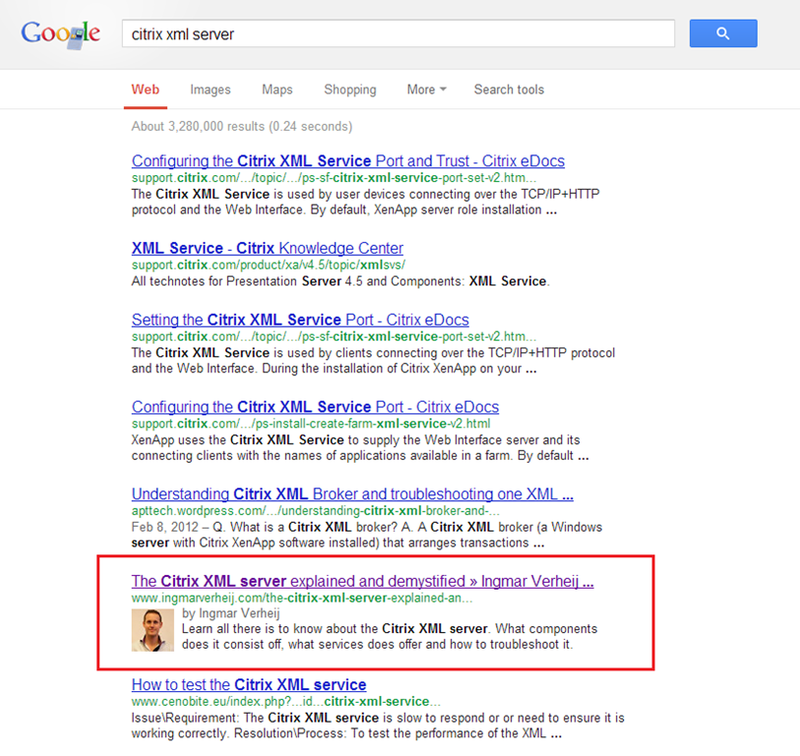 If done correctly your articles show in the search results including a link to your Google+ profile. 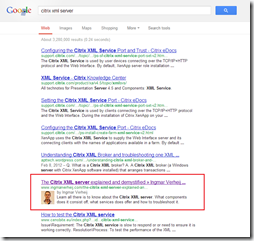 Rick DeJarnette wrote an extensive article about setting Google Authorship: The Definitive Guide To Google Authorship Markup. Copying other peoples content is a big no-no unless you give credit to the original author. A rule of thumb is that you only cite a few lines where your refer to and include a link to the author and the original article. 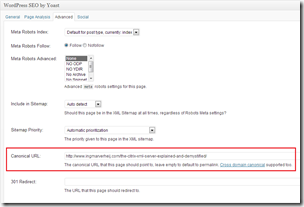 For more details read “How to formally cite a blog post” by Martin Fenner. Informing your readers you’ve published new content is important for two reasons: 1) you like to inform people about your content 2) search engines indexes you faster (and higher) to more people link to your articles. LinkedIn – Why not inform the people in your network about your article? If you have a business relation they are probably interested in your work. Writing the same article on multiple websites is called ‘cross posting’. 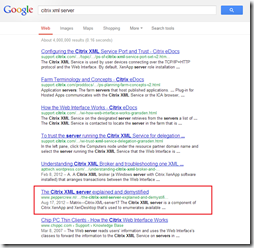 Cross posted articles are indexed only once by search providers, meaning the other sites with the same article would receive hardly any hits. Usually the site with the strongest present / highest ranking wins the battle, increasing the strength of the site. Fortunately you can direct search engines to a preferred website by giving a ‘hint’, it is honored 99% of the time. With the canonical URL tag you can not only merge the search results of pages with similar content on the same site, but also cross domains . This means that if you cross post your articles you can ‘direct’ traffic to your preferred site, ignoring the strength or rank of the other sites you post. The canonical tag is set on each article and needs to point to an article with the (exact) same content, otherwise the search provider won’t honor the request. 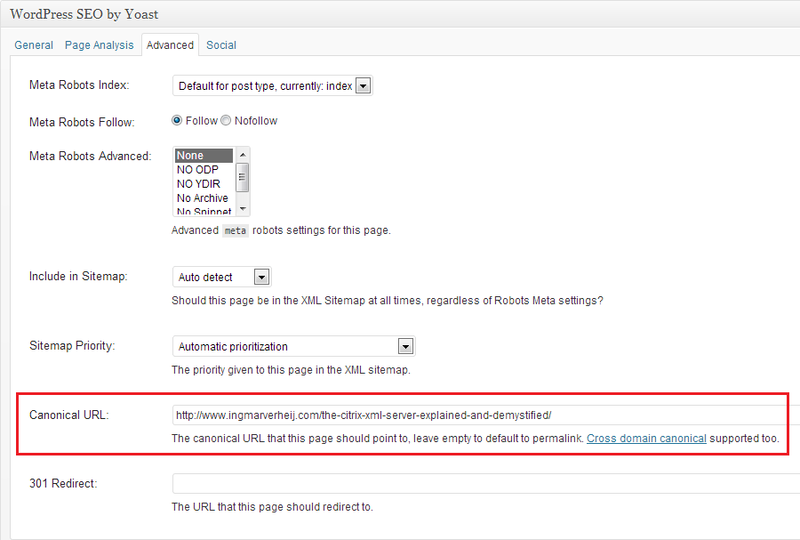 I’m using the WordPress SEO by Yoast plugin which has this feature implemented. Do you have any tips or remarks? Let me know in the comments! Great article Ingmar, thanks for sharing these tips! I’m currently having my site ported over to WordPress and hope to soon find/make the time to post some content, so this information is invaluable and timely. When using the custom CSS to hide the default author box this adds loading time (0.969 seconds in my case). 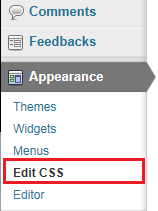 This can be mitigated by minifying your CSS files (using W3 Total Cache). After minifying the custom CSS with the template CSS my loading time reduced from 1.74sec to 1.28sec (- 0.46sec).